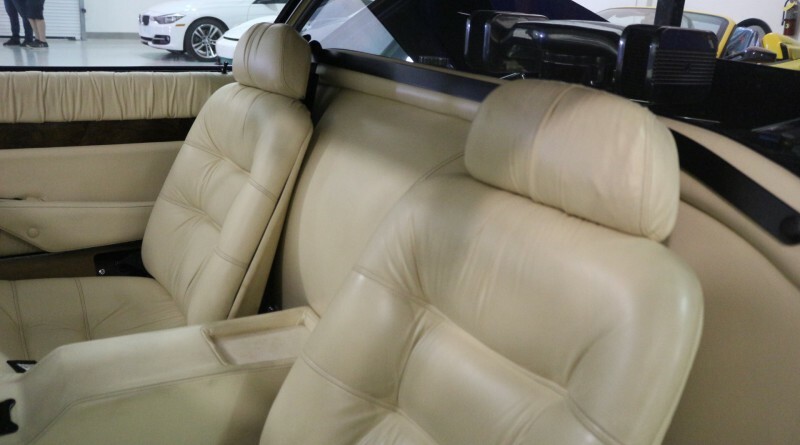 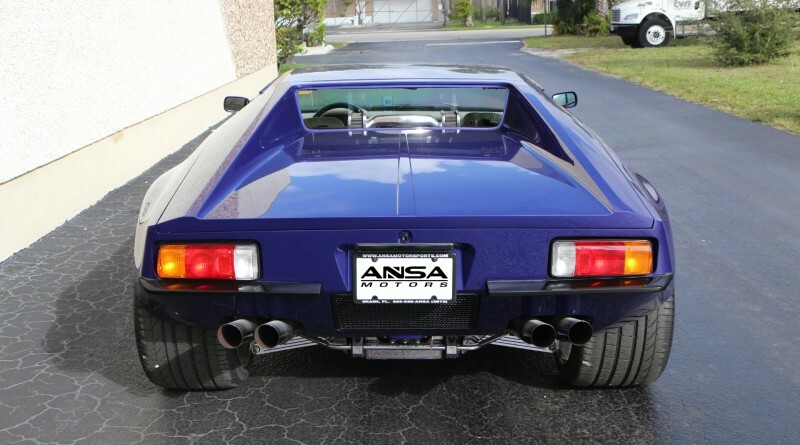 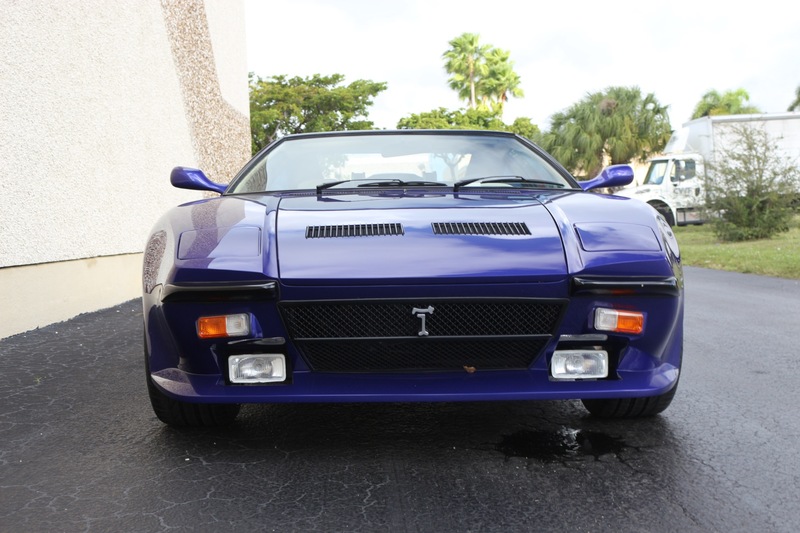 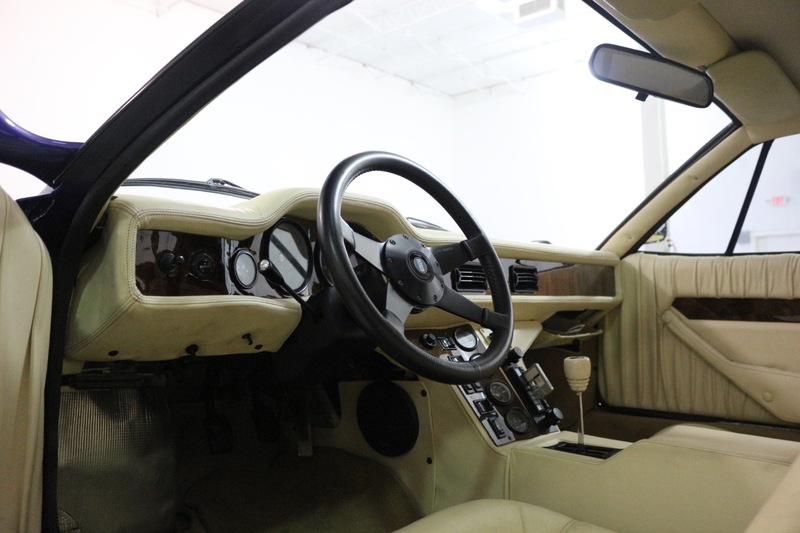 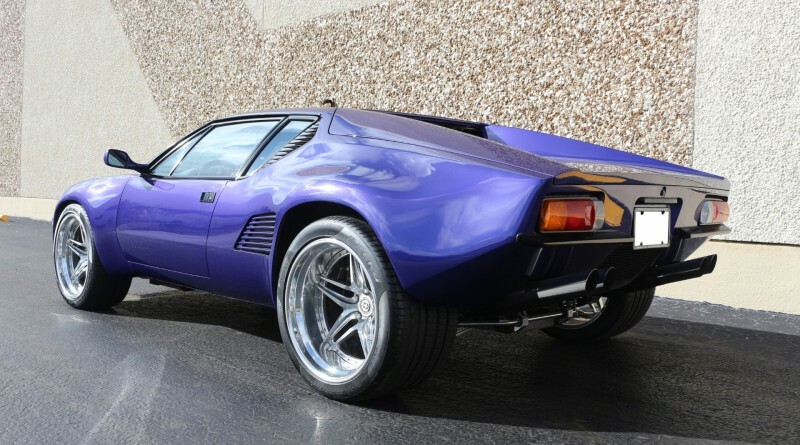 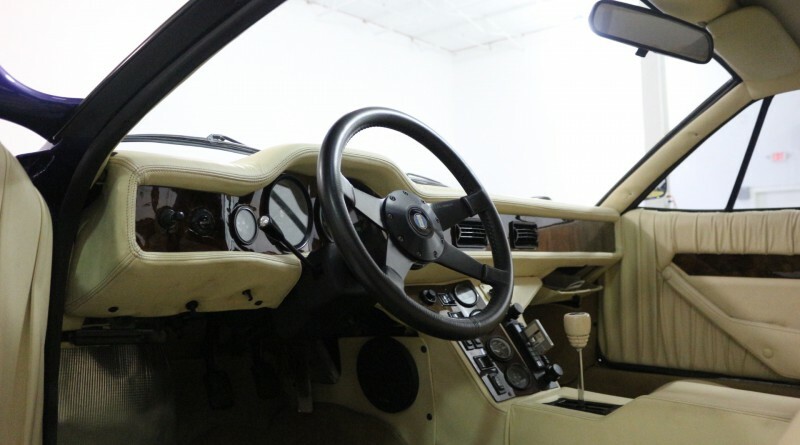 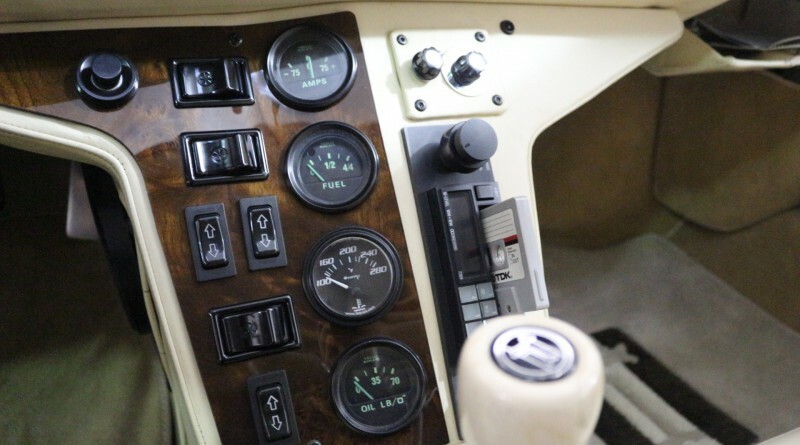 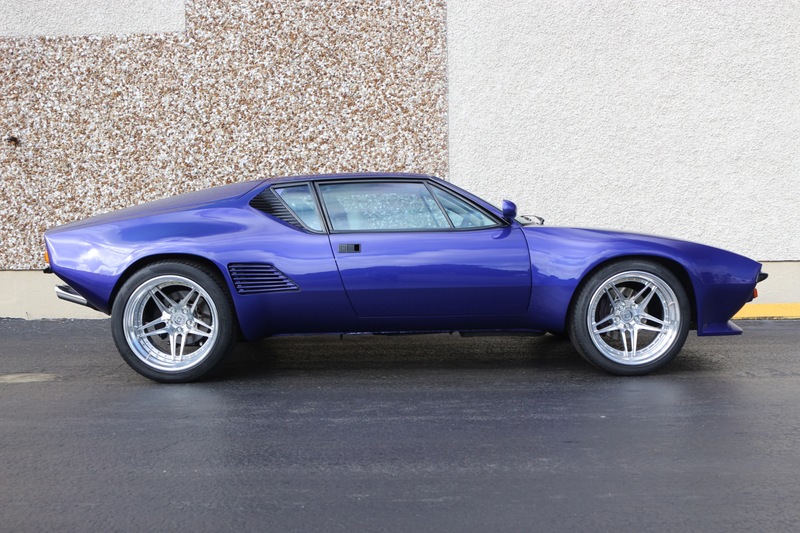 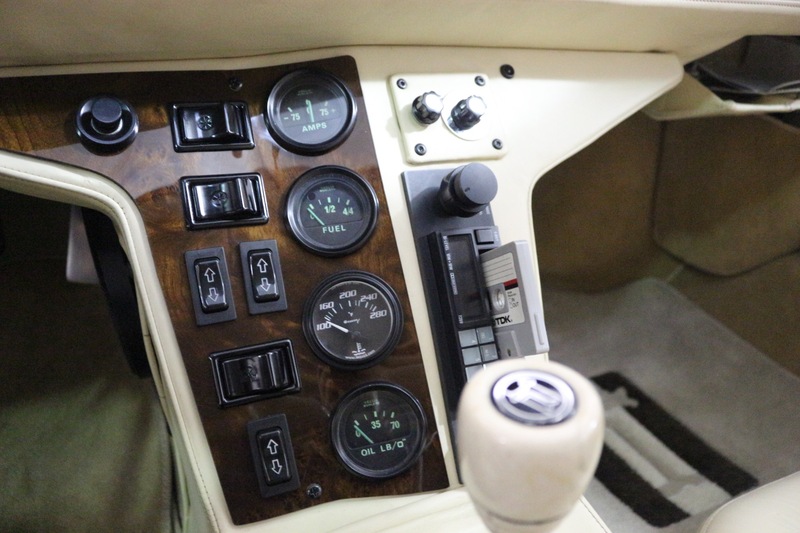 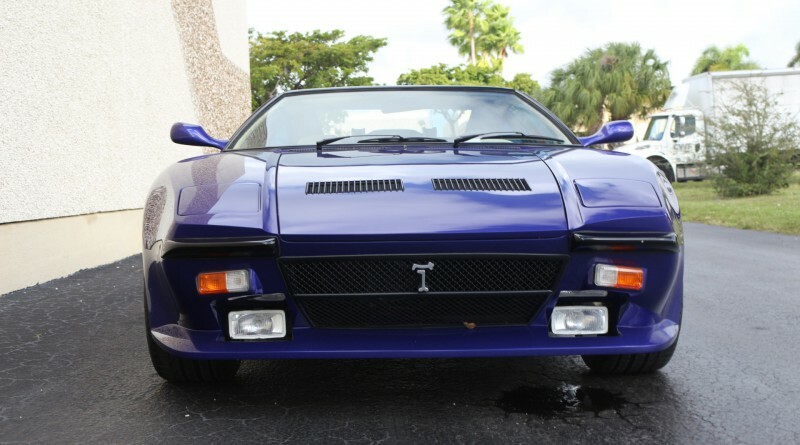 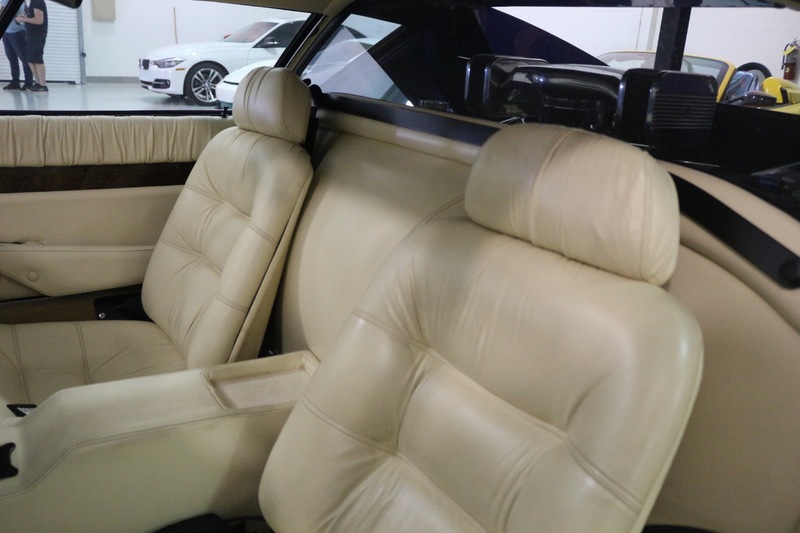 You are viewing a gorgeous Award Winning 1972 De Tomaso Pantera currently listed for sale with All Sports Motor Network located in Miami, Florida. 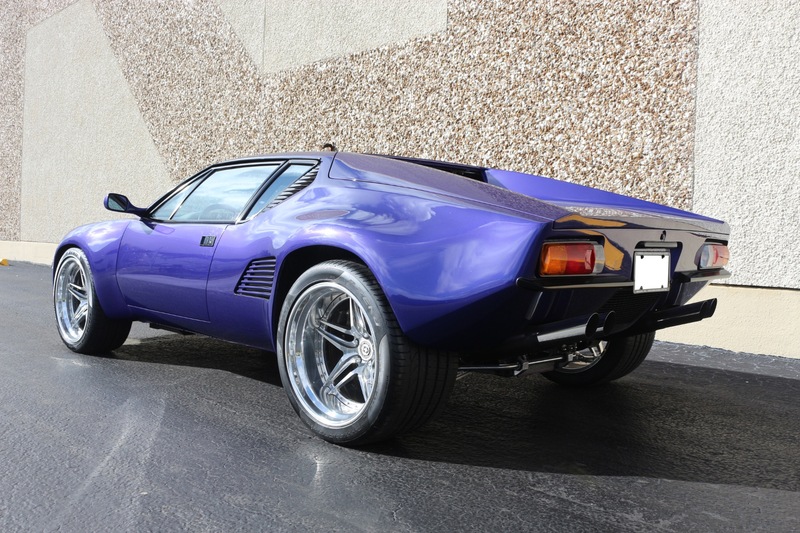 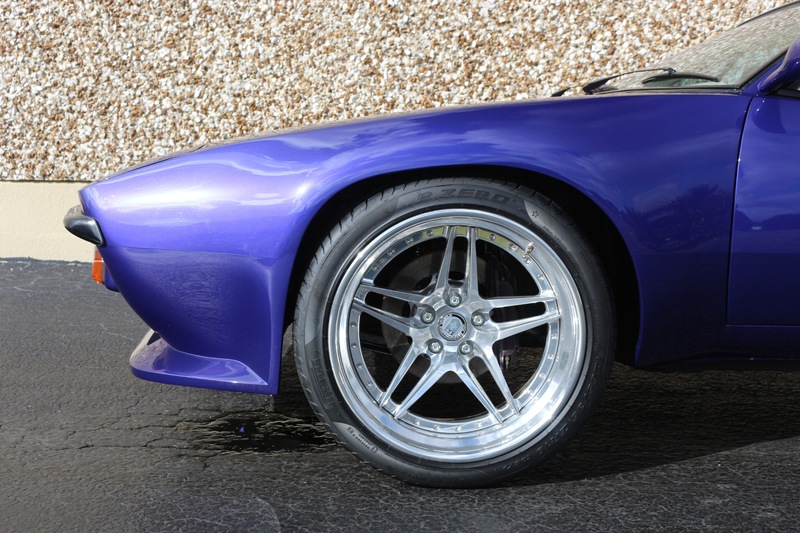 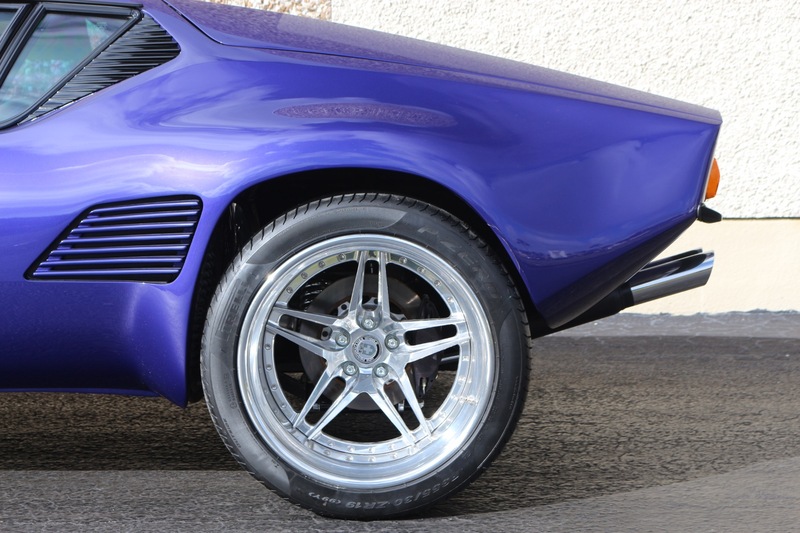 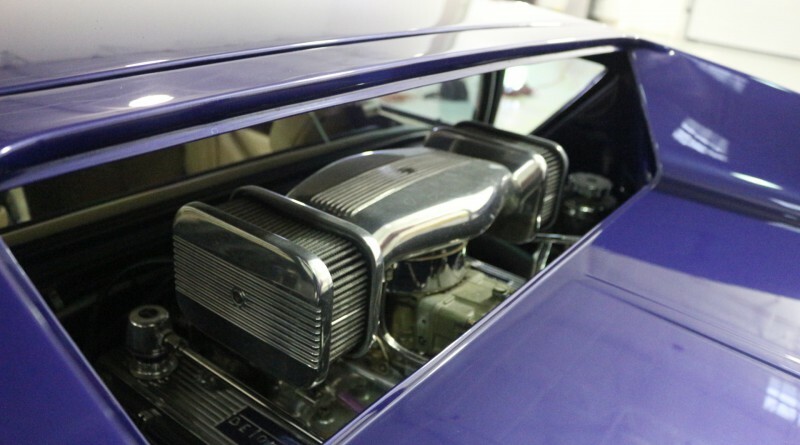 This rare automobile is concourse restored and transformed into a GT5-S, utilizing the Hall Pantera Steel Conversion product that included Full Steel Fender Flares, Hood Cooling Vents, and Front Valence Panel. 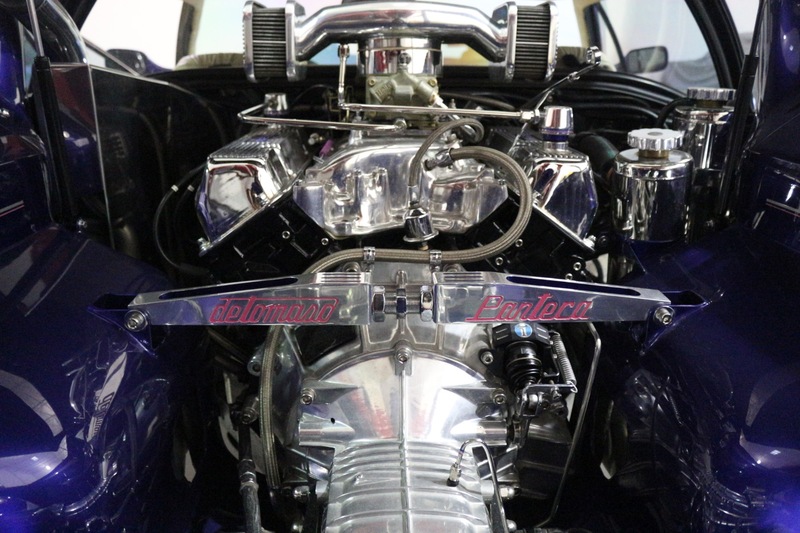 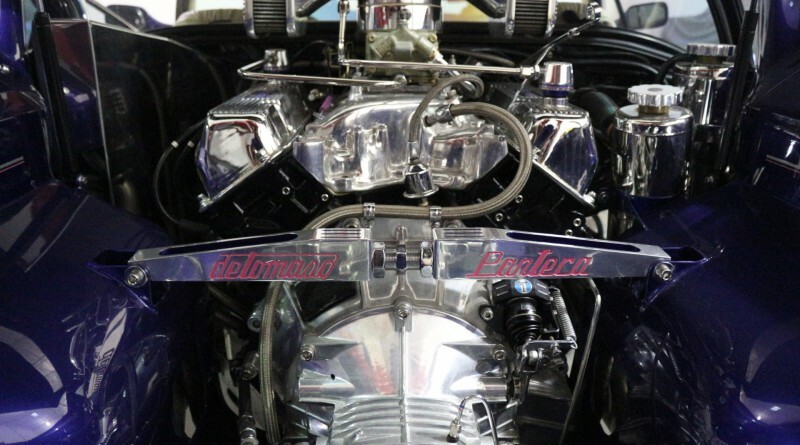 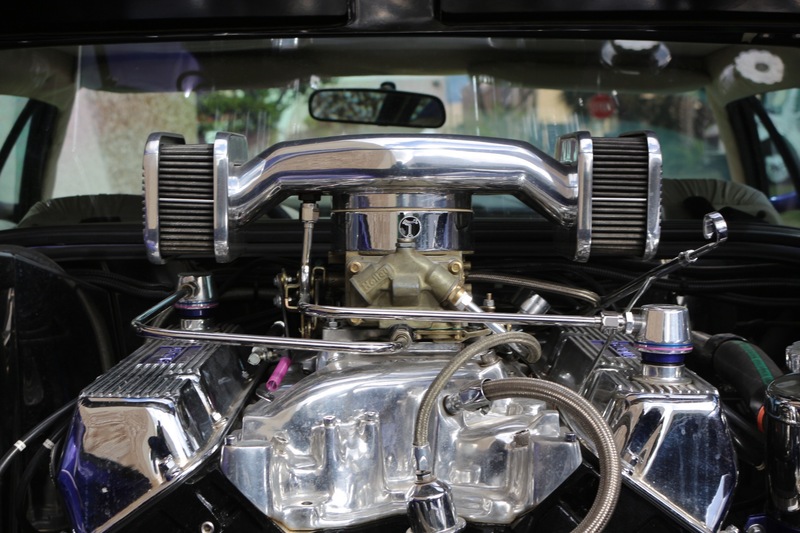 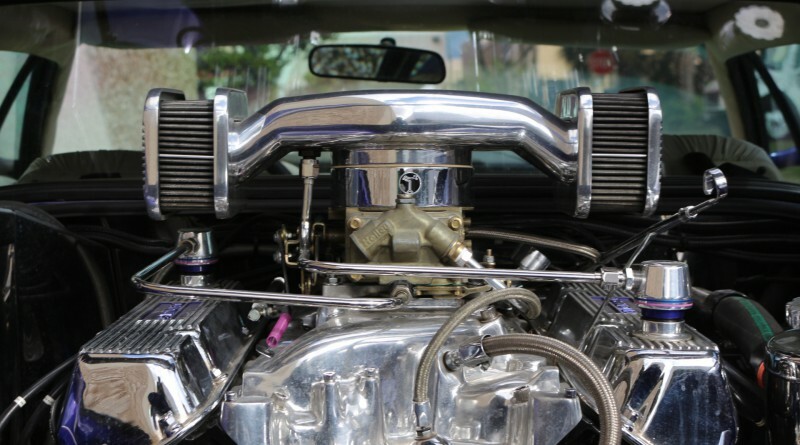 This remarkable example maintains its Original 351ci Cleveland Engine(Fully Rebuilt) featuring TRW Pistons, All New Internal Bearings Polished Ford Motorsports Intake, Holley 850 CFM Racing Carburator, and Jet-Hot Ceramic Coated Headers. 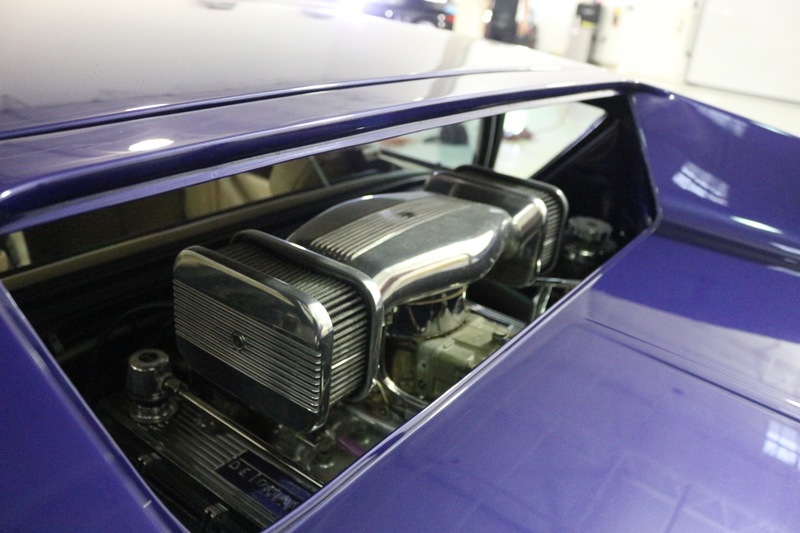 Other items of note include 10 quart Aviaid Oil Pan, External Oil Cooler & Fan,Stainless Steel Water Tube & Tank, Oversized Radiator (repositioned for Improved Cooling), Aluminum Water Pump, Ford Motorsports Electronic Ignition 140Amp Alternator and High Torque Starter. 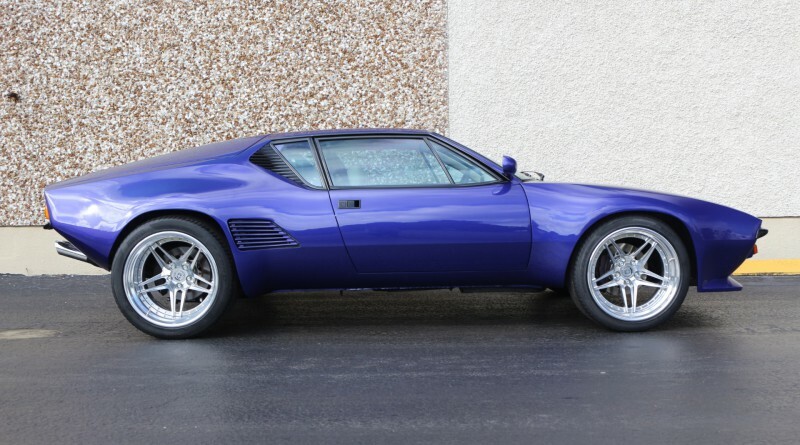 The Original ZF Transaxel was fully rebuilt and safety wired by Hall Pantera. 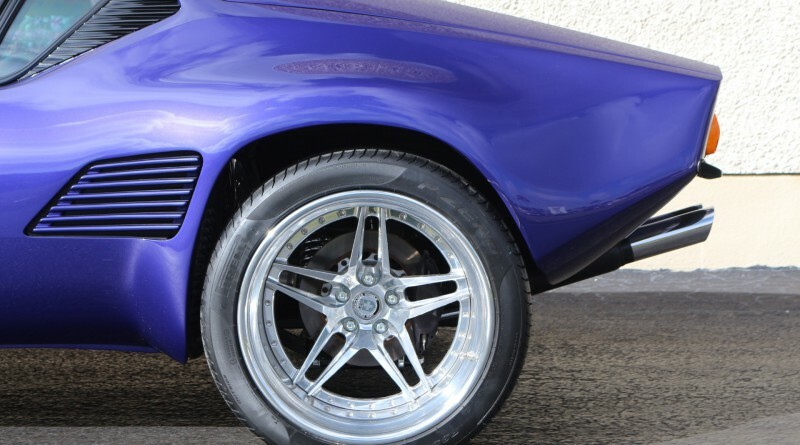 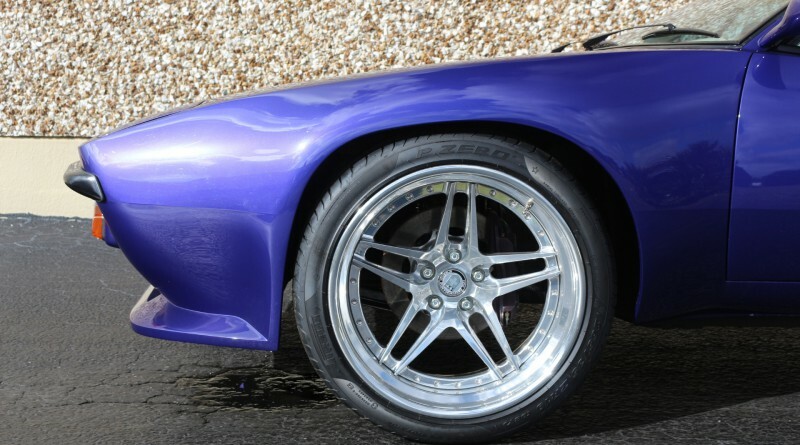 Additional Upgrades include Centerforce Aluminum Flywheel with Double Disk Clutch, Stainless Bulkhead and Gas Tank Covers, Polished Aluminum Camber Bar, Adjustable Coil Over Shocks, Wilwood 6-Piston Front Callipers & 4-Piston Rear Calipers with Stainless Brake Lines.